What is the NJ WorkAbility program? The NJ WorkAbility is a state and federally funded program that provides Medicaid health benefits, at a higher income eligibility level than before, to people with disabilities who are working. The NJ WorkAbility program covers all medical and healthcare services available through Medicaid including durable medical equipment, outpatient counseling, medical transportation, dental and vision care, personal care services, pharmaceuticals, and other medical services as well as health care businesses for sale. What do you mean by higher income eligibility? An individual with disabilities can be eligible for this program if they have an earned income of no more than $60,625 than a year. Couples are eligible with an earned income of up to $81,425 a year. Am I still eligible if I have extra money or assets that I didn’t earn? Unearned income (pensions, child support, interest etc.) must be less than $981 per month and less than $1,328 for eligible couples. Liquid assets must be less than $20,000 in liquid assets and less than $30,000 for eligible couples. Social Security benefits, Railroad Retirement System benefits, and retirement counts like an IRA or 401K are disregarded. What other requirements do I need to meet to be eligible? You must be between the ages of 16 and 64. What if I don’t work for a month? 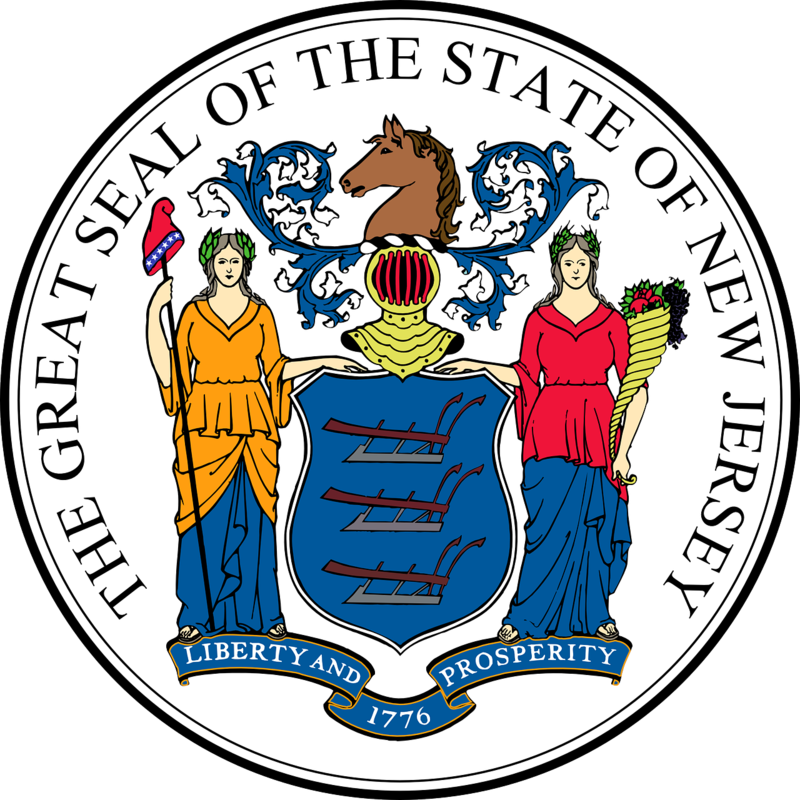 The NJ WorkAbility program is only eligible for the months that the individual is employed. For more information on the NJ WorkAbility program, please visit https://www.state.nj.us/humanservices/dds/services/workability/.